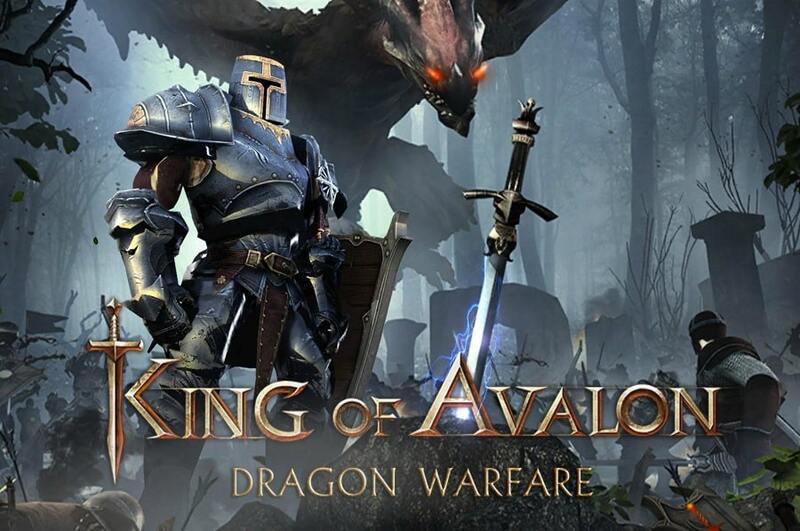 King of Avalon: Dragon Warfare for PC is a massively multiplayer online game which is free to play. The tittle promises dragons fighting for dominance in the sky but alas, each player just gets a single dragon and it doesn’t even do that much. The primary goal in this game is to build a massive city while you wage war on any monsters or men that get in your way. I would have preferred to spend more time waging war but instead you’ll spend most of your time in this game sorting out new windmills for you grain silo and making sure that the local hospitals are well-stocked on obscure roots and herbs. You’ll also need to make sure your army is still strong for the few times that you’ll need them. Training is essential for your army because it allows you to unlock new types of infantry and bowmen. While your army is training you’ll also need to build siege towers and shore up your defenses to repel any unwanted guests. Your sole dragon can also be upgraded with information that you gathered at the local university. You’ll obviously need a tonne of resources to make sure that your town is built up at a good pace. These resources such as silver, wood and food can be found by raiding the surrounding wilderness and stripping down anything that you can. 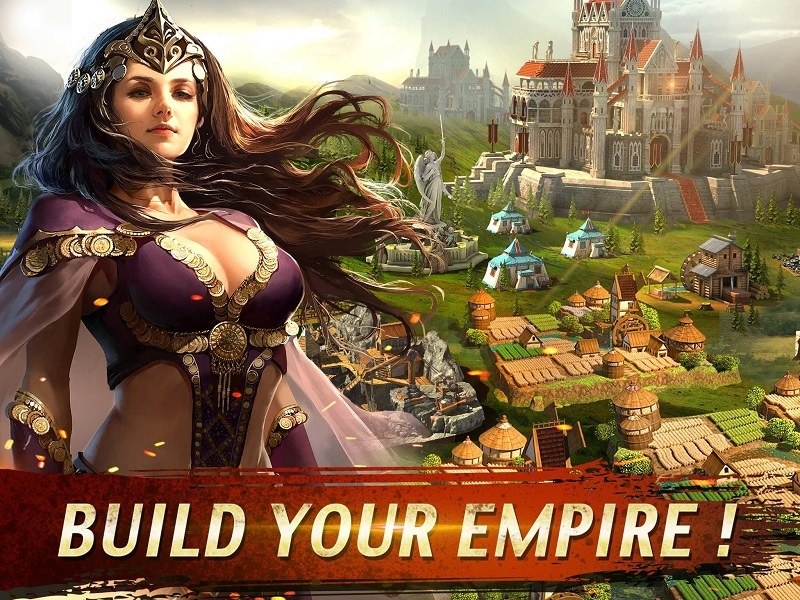 If that’s too boring for you, there is the option of raiding nearby kingdoms and villages and pillaging their stocks which they conveniently put together. The game has warfare in the tittle but just like the promise of dragons, it’s a bait-and-switch. The battles are as simple as making sure that your troops are in the right place at the right time then sitting back and watching them fight. You have little motivation to actually upgrade your troops because in most cases the minimal requirements will suffice. Playing solo is fine however it would be in your best interest to form an alliance. Alliances will allow you to maximize the returns on your raids and grow your kingdom at a greater rate than you could on your own. The only issue is that you may need to turn on your ally eventually or risk waiting until they turn on you. The graphics look good outside of combat and the expansive map makes you want to explore while you upgrade your troops and cities to the max. The variety of troops of and siege equipment also keep things interesting while you raise your dragon from birth. The tittle sells you a dream of dragons but delivers a single flying fire-breather with little tactical use. If you can look past that then you’re met with very simplistic battle animations which are far from satisfying because of how little input you actually have. The game is free to play so you can expect several prompts for in-app purchases and the waiting time for upgrades to be implemented is annoying. 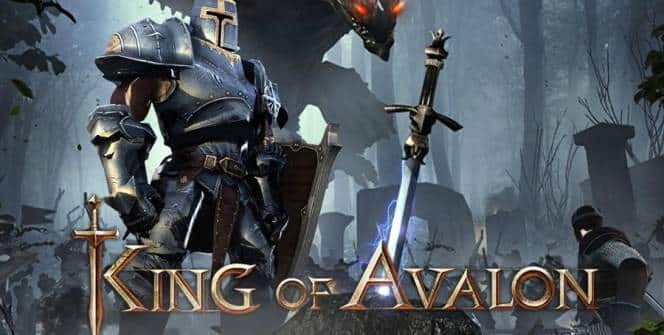 King of Avalon: Dragon Warfare for PC is a pretty standard MMO but fans of the genre won’t mind how unspectacular it is and will probably even enjoy its interactive elements. Sometimes when playing King of Avalon: Dragon Warfare, bluestacks ask you fee to pay but gives you option to download some apps. Every time it asks you just select “Install apps” and continue using it free. I hope you enjoyed this article, please rate and share. If you have problems running King of Avalon: Dragon Warfare on your desktop or any other issues, leave a comment below.